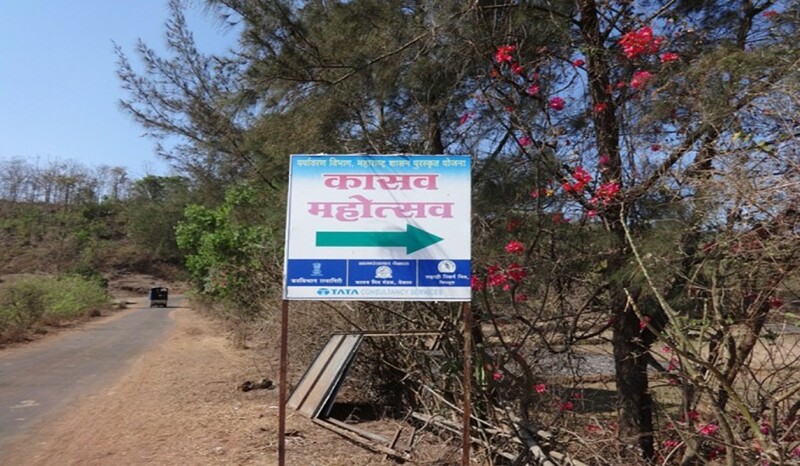 Velas is a small village in Ratnagiri district which is famous for the Olive Ridley turtle population that visits the Velas beach every year and lays their eggs.At Velas, turtle conservation movement is undertaken by the villagers. 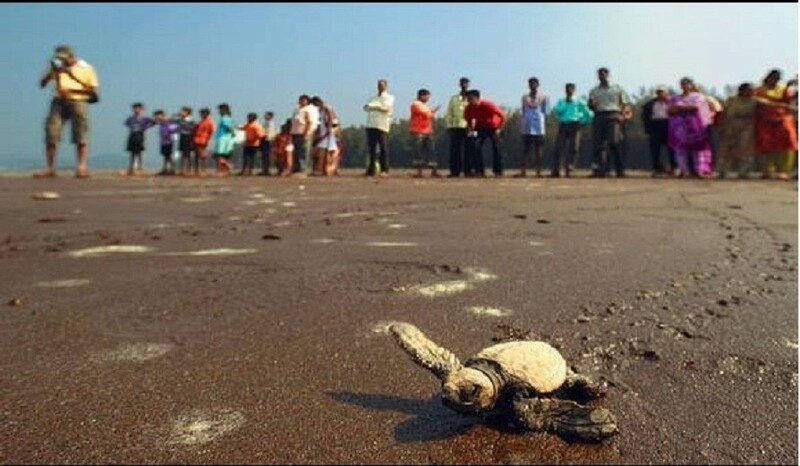 An NGO named Sahyadri Nisargmitra and the villagers committee has taken the initiative to conserve olive ridley turtles by providing protection to their eggs.Witnessing a baby turtle coming out of the egg and then finding its way to the sea by those baby steps is an unforgettable moment. Join in Mumbai Travellers for this unforgettable journey. Depart from Mumbai by 10:30 p.m by non-a/c luxury bus. We reach Velas eco-village by 06:00 am after a bumpy yet fun ride. 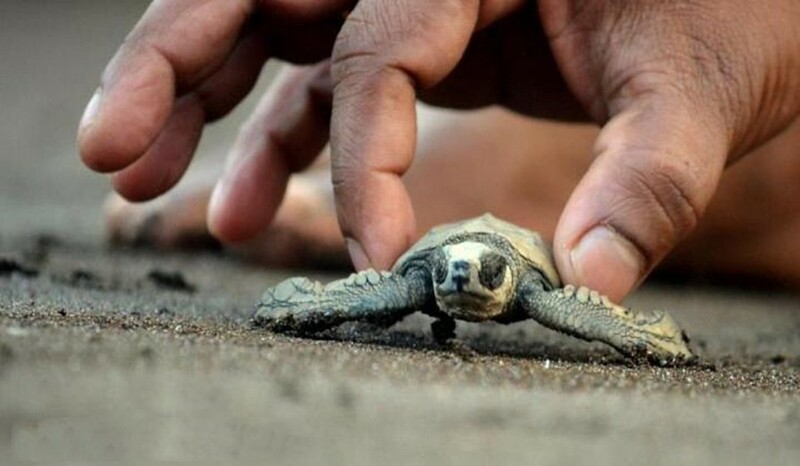 Then, we visit Velas beach to witness the tiny turtles taking their first steps. Post sightings, a briefing session would be taken to educate about Olive Ridley Turtles and how they fight for their existence. After that, we move towards our home-stay. You can freshen up and unload your bag-packs. Later, we will have delicious home-made breakfast aalong with introduction session. After filling our stomachs, we proceed for a visit to Bankot Fort, which is known for its history and breathtaking views of Velas beach and Harihareshwar. After that, we head back to our dwelling for a typical Konkani lunch. Post lunch, you can rest till evening. 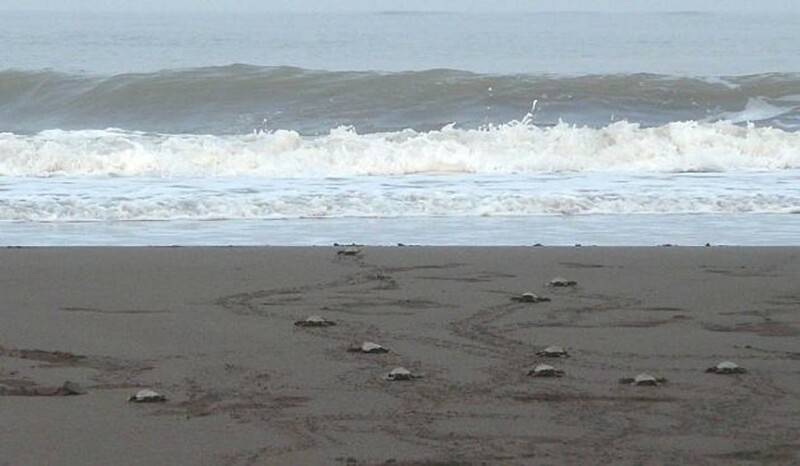 In evening, we visit Velas beach again to sight more Olive Ridley Turtles. Rest of the evening will be dedicated to a documentary, based on the journey of turtles. You can spend the night by enjoying group games, sharing stories and experiences, etc. while having your dinner and then can retire to bed. 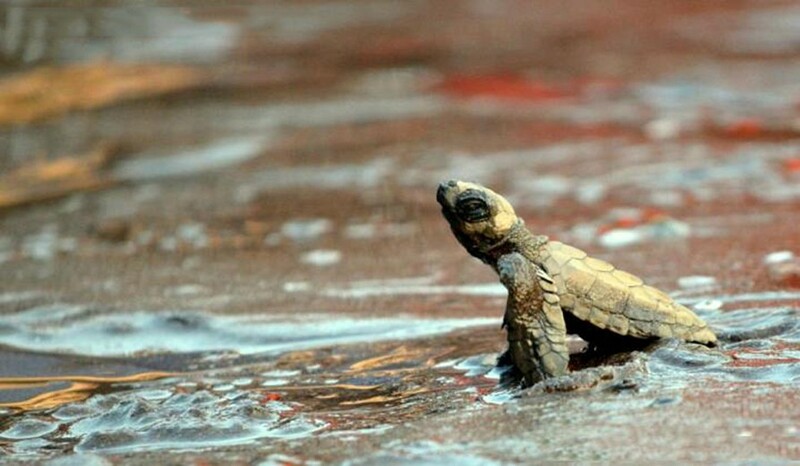 Wake up early morning with hope of sighting those baby turtles again. Post sighting session, we will have breakfast and leave for Harihareshwar. This is the time when you will experience one of the most interesting moments of the Velas turtle festival tour, where our bus will be transferred from one district to another in a jetty via sea route. We will explore Harihareshwar Temple and beach and will have yummy lunch. After this amazing time, we leave for Mumbai and will reach the city around 9-10 pm. Cap, Glares, Sunscreen, moisturizers etc. Electral Powder / Glucon D / Tang / Energy Bar etc. Transportation from Mumbai to Mumbai or Pune to Pune by Non-A/c luxury Bus. Sightseeing and entry tickets, wherever necessary. Ferryboat Charges & entry tickets. The tour dates have been planned after precise calculation of probable hatching dates and as per the information provided by volunteers and researchers at Velas however turtle sighting is a natural phenomenon and is matter of luck.